When your business relies on imported goods, you need to work with a company that can get your merchandise through customs efficiently, economically and expeditiously. NEDRAC can do just that. We are licensed with the US Customs and Border Protection Agency and are well-versed in tariff and custom laws, allowing us to foresee and avoid potential obstacles to customs clearance. Working with NEDRAC is the best way to ensure that your goods are successfully imported and that you are not overcharged in duties or taxes. Interagency Liaison: Depending on the goods you are importing, you may need government clearance from agencies such as the Food and Drug Administration, the Department of Agriculture, or the Fish and Wildlife Service. NEDRAC will communicate with the necessary agencies to ensure your merchandise meets all rules and regulations before entering the country. 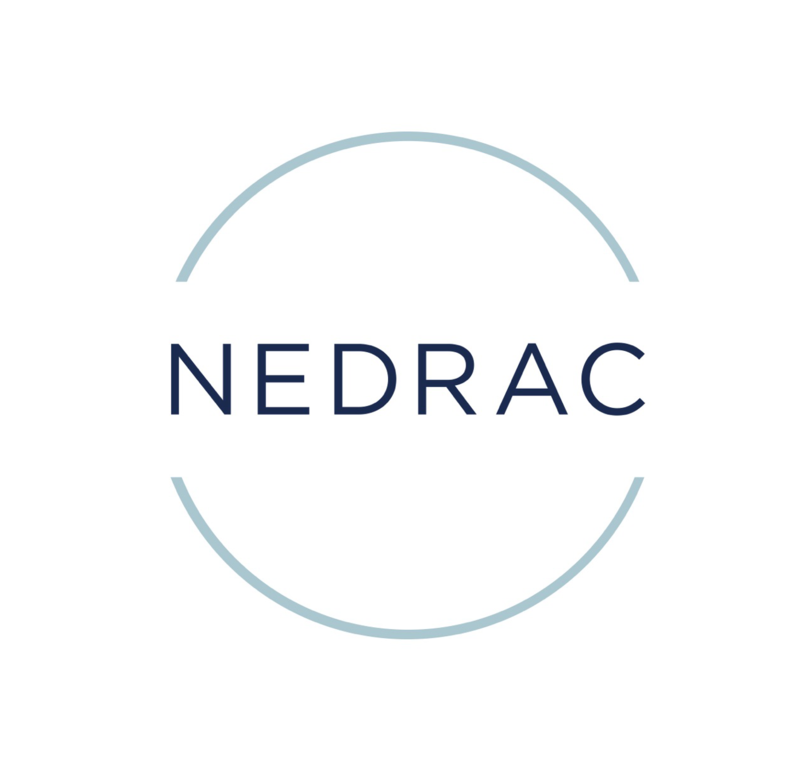 Remote Location Filing: NEDRAC can provide remote location filing, meaning, we can file data on certain types of merchandise from any location, regardless of the imported goods’ port of entry. Importer Security Filing (10+2): If you are shipping international ocean cargo, you are subject to Importer Security Filing rules. This means that at least 24 hours prior to your goods being loaded onto an ocean vessel from a foreign port, you must submit ten specific data elements, and the carrier must submit an additional two. At NEDRAC, we ensure that the required information gets to Customs and Border Protection agency on time. Customs Bonds: If your commercial goods are valued at $2,500 or more, you will need a customs bond to guarantee all duties, taxes, and other fees will be paid to the government. NEDRAC can secure your transaction with a broker’s bond, eliminating any potential roadblocks in the shipping process.